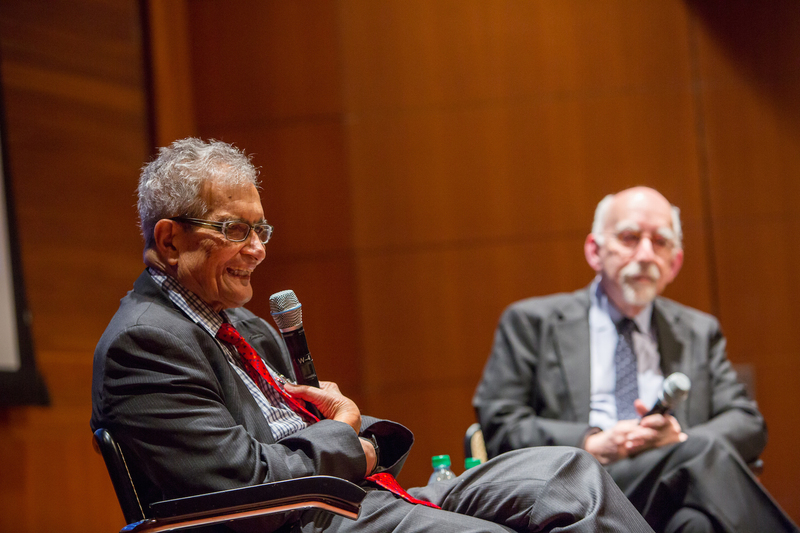 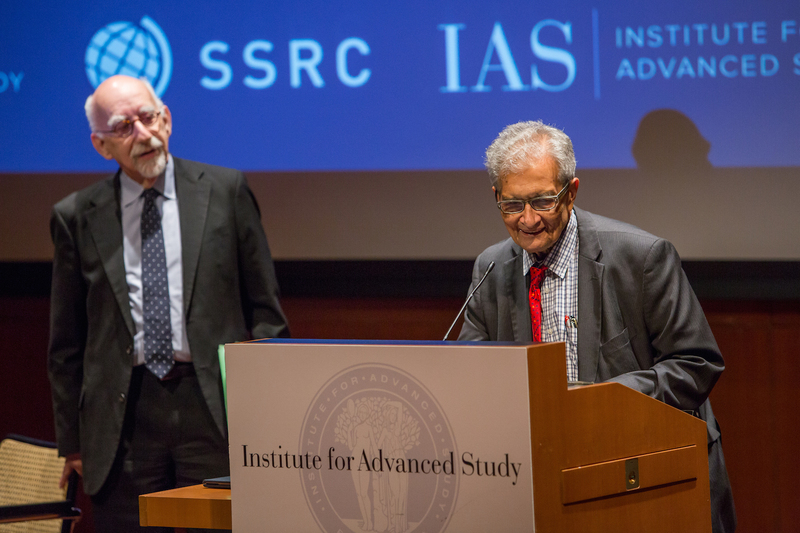 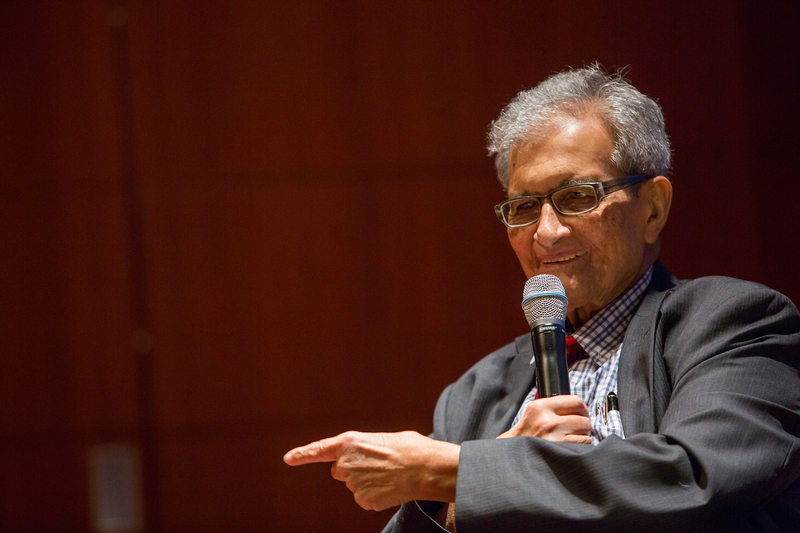 Professor and Nobel laureate Amartya Sen was presented with the Albert O. Hirschman Prize, the Council's highest honor, at an event at the Institute for Advanced Study in Princeton, NJ, on April 19, 2017. 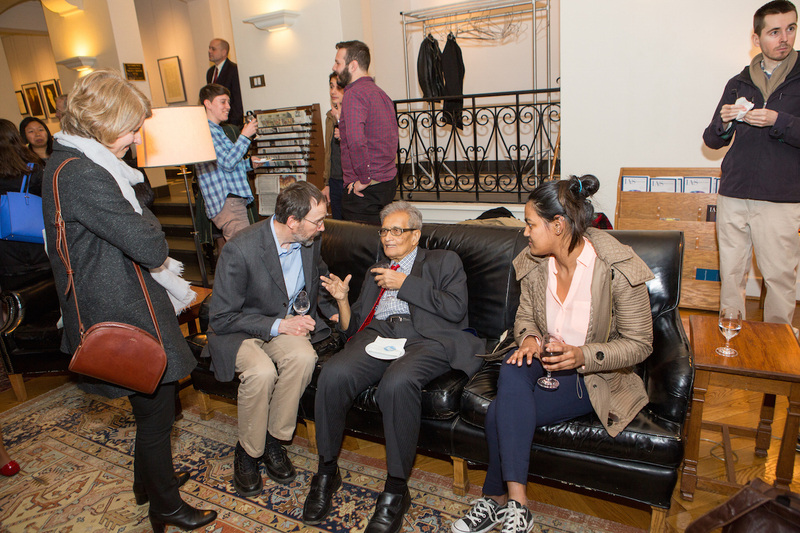 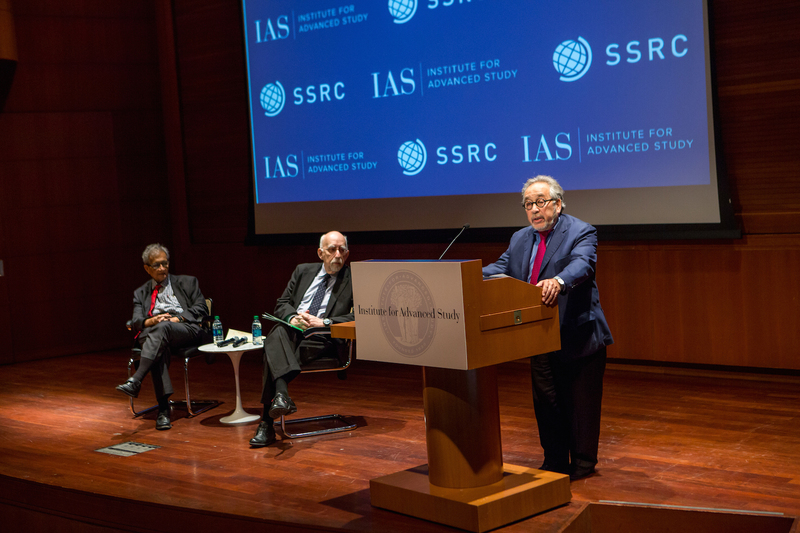 The 2016 Hirschman Prize Ceremony was hosted by the Institute for Advanced Study (IAS) in Princeton, New Jersey, Albert Hirschman’s academic home (other past awardees include Abhijit Banerjee and Esther Duflo, cofounders of the Abdul Latif Jameel Poverty Action Lab [J-PAL]; Charles Tilly of Columbia; Benedict Anderson of Cornell; and Dani Rodrik of Harvard). 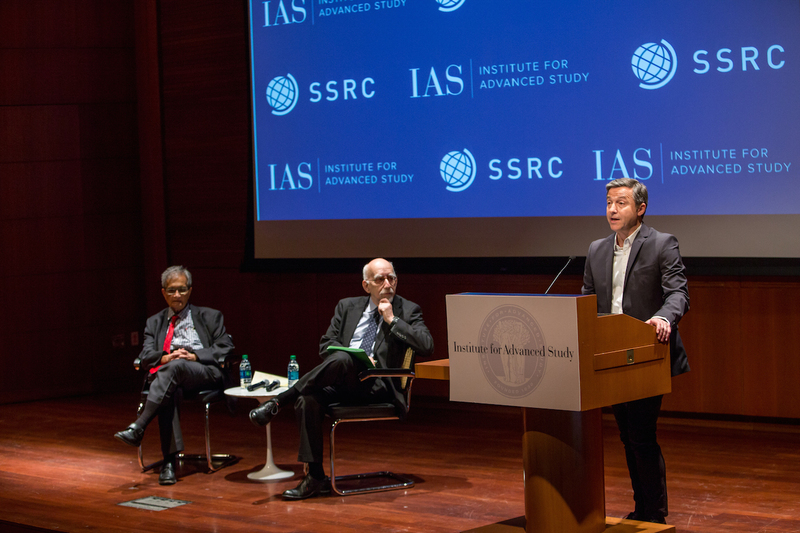 In addition to the award presentation, the evening featured remarks by Didier Fassin, James D. Wolfensohn Professor in the School of Social Science at the Institute, and Peter Lange, chair of the Hirchman Prize selection committee. 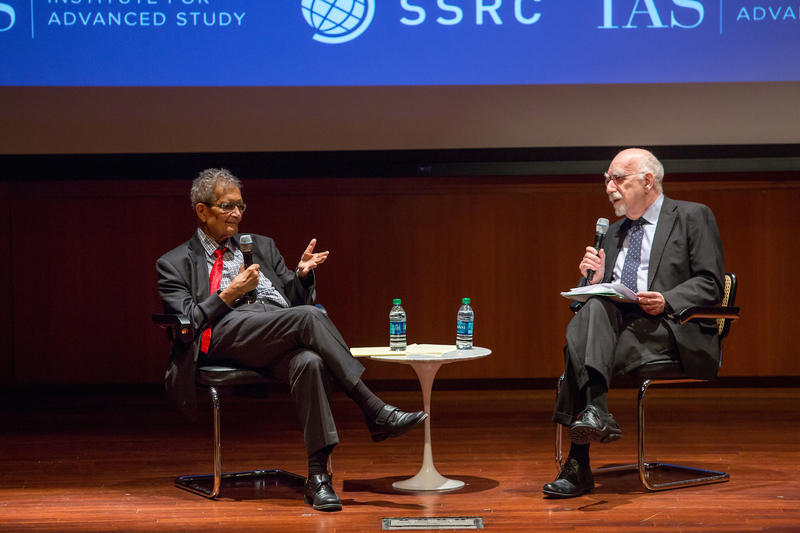 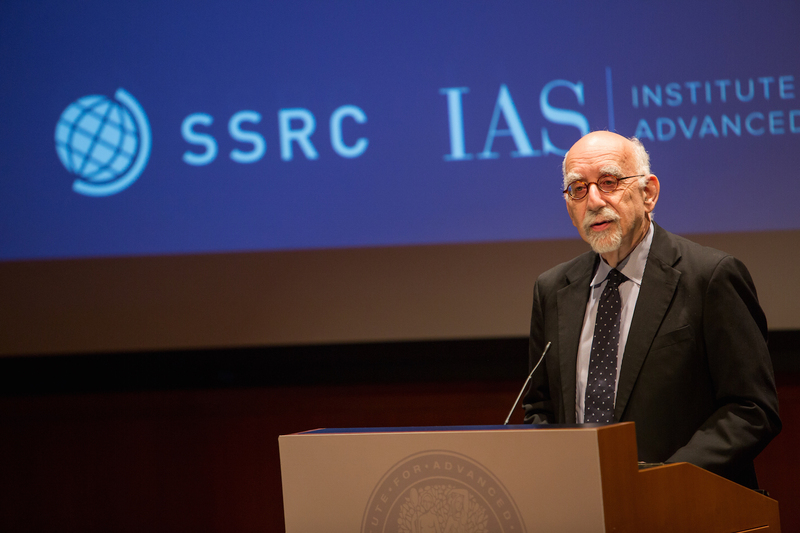 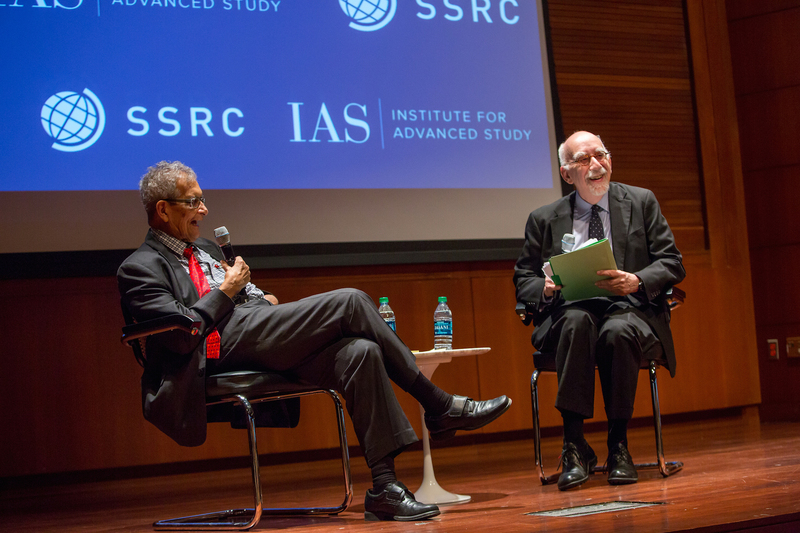 The ceremony concluded with an engaging dialogue between Professor Sen and Ira Katznelson, president of the SSRC, reflecting on Sen’s impact in the fields of economics and human development.